Every day, people are finding new ways to listen to public radio. We are excited to share that NPR One will soon be right at home with millions of your listeners on Comcast Xfinity X1. For many, the living room is the hub of entertainment for themselves and others in their household. Soon Comcast Xfinity X1 will join the growing list of platforms, scroll down to see more, offering NPR One's unique blend of local-national content and branding. We will also be presented alongside other major media companies like Netflix, Youtube, Pandora, and iHeart Radio. Cut down on talking-head chatter. Invite NPR One into your living room for a beautiful, thought-provoking listening experience. 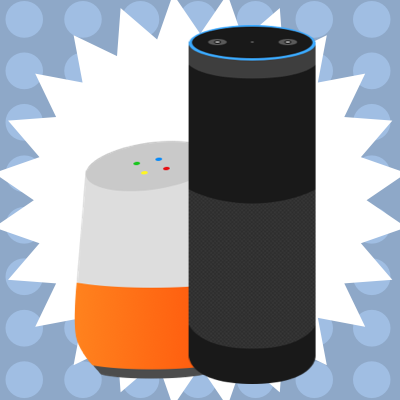 •Amazon Echo & Alexa Devices NEW! Keep pace with the latest news and your favorite public radio shows with a couple of taps on your watch face. • Samsung Gear S2 & S3 NEW! Create your own 'driveway moments' with content from NPR, your local public radio station, and beyond. Take rigorous reporting and insightful investigations with you. Our flagship mobile apps are always ready to go. For additional information on where you can find NPR One, visit our NPR One press archives. 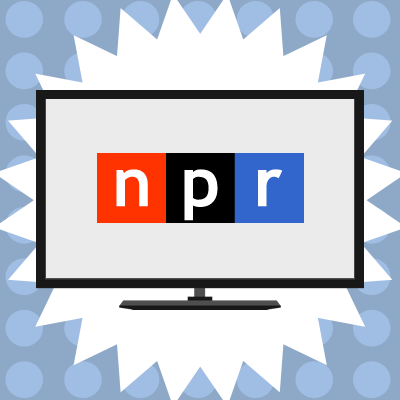 If you are a station interested in getting your local content into NPR One, contact our Station Support team to help get you started.